So I upgraded my Nexus 5 to Lollipop, the latest and greatest version of Android. 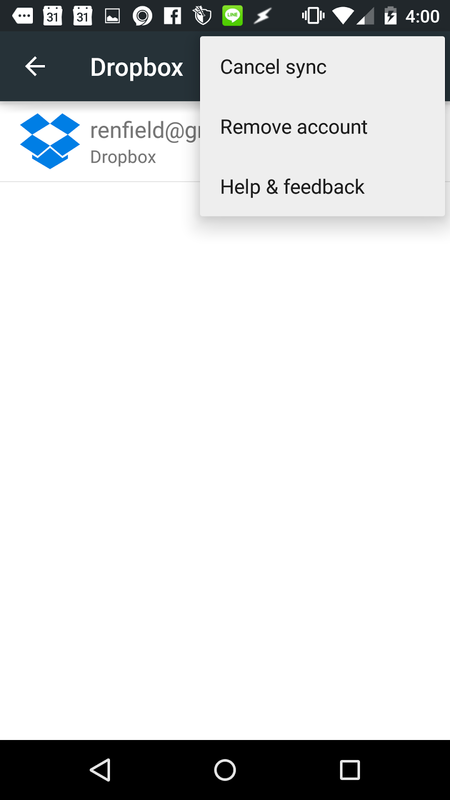 In general, Google's new Material Design UX is really nice; flat and slick and sensible. Many of the Google apps have been updated as well. 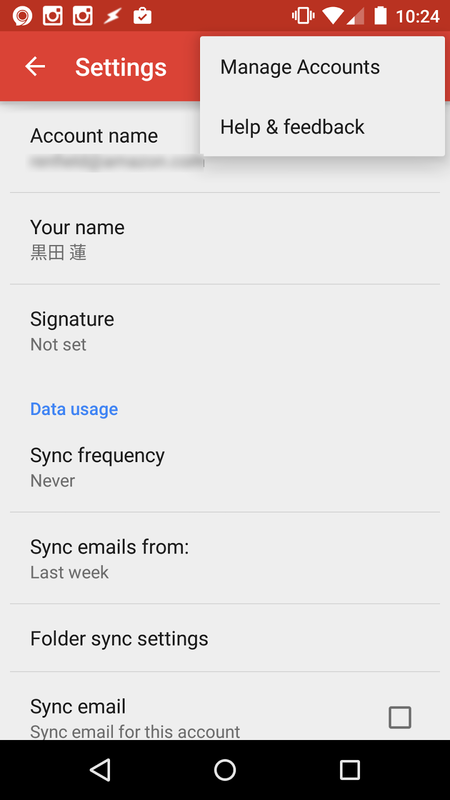 To wit, the Gmail app now supports Exchange and other (non-Google) accounts, making the generic Android "email" app obsolete. All my different email accounts can now live in the one Gmail app. But here's the start of the problem: I don't want all my email accounts in Gmail. Specifically, my Exchange email account is terrible in Gmail; no email (conversation) threading, no support for tasks and notes, crappy calendar integration. So I downloaded and tried out nine. And immediately paid for it, because this is the best damn email app for Exchange accounts, full stop. Now all I wanted to do is remove my Exchange account from Gmail. Hmm, that's strange. No Delete or Remove option. What if I check a different account, say DropBox? Yup, there's the "Remove Account" right where I expect it. 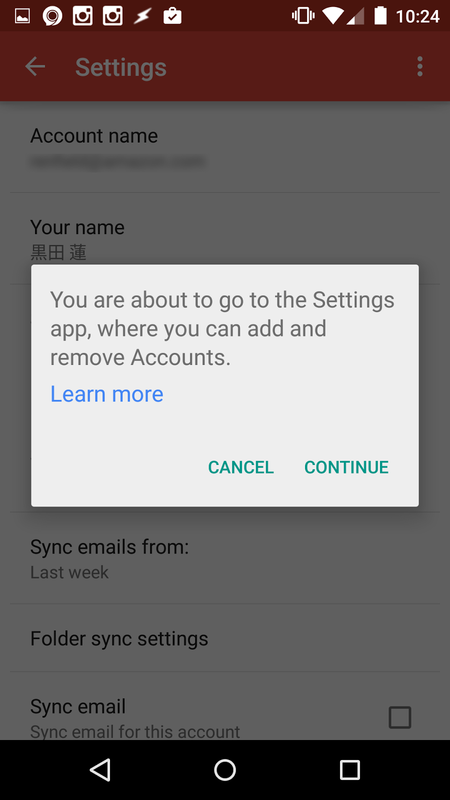 it is possible to delete an account via the upper-right menu...unless it's an Exchange account, in which case YOU CAN NEVER DELETE IT. Really, Google? Are you even trying? Be sure to let us all know how it works out. I know you trust Google. After you tap on Exchange to reveal your Exchange account, tab on the email that you want to delete that's listed. 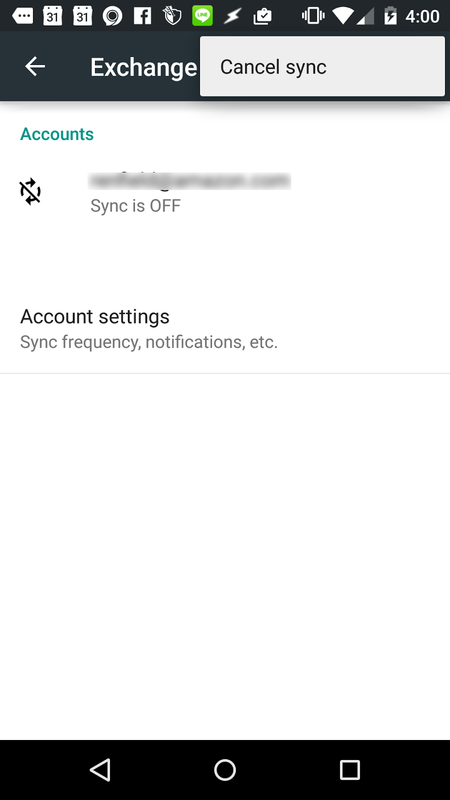 From there, another screen "Sync" will pop up. 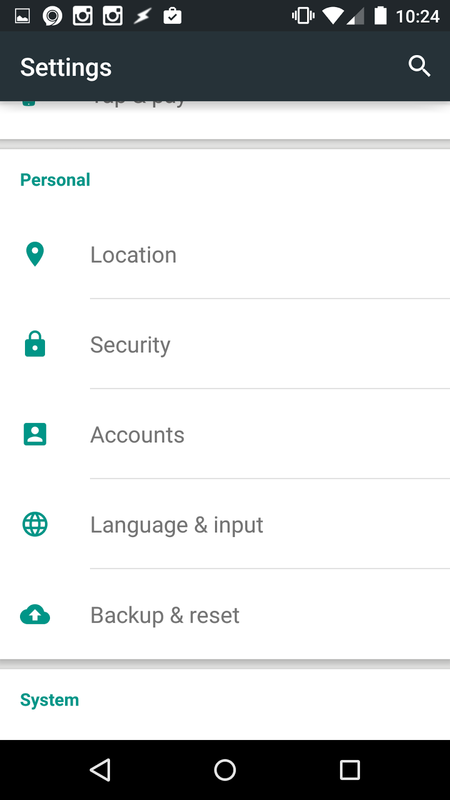 If you hit the menu in the top right corner, the option to "Remove account" should appear.